Style: Lot / Land "11.8 acres"
11.8 Acres with 618 feet on Lower Sysladobsis Lake. Located bordering dam property on south end of the 5376 acre lake. 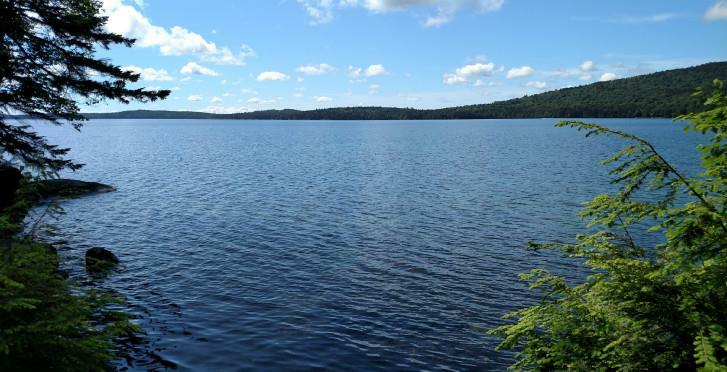 Beautiful land and water frontage facing southwest! Property also corners on Pocumcus Narrows on west side which could give you some access to Junior and West Grand Lake! . The land could be divided for future investment into as many as 3 lots. Incredibly unique property just south of Passamaquoddy Territory Preserve land.